Mauriello Dental in Fort Lee, New Jersey, focuses on comprehensive dental care for the entire family. Dr. Joseph Mauriello and Dr. Vivian Mauriello are highly trained in general dentistry, pediatric dentistry, and cosmetic dentistry, and provide compassionate and results-driven care for practically every dental issue. From protecting a baby’s first teeth to correcting the ravages of time, Dr. Joseph Mauriello and Dr. Vivian Mauriello and their staff strive to provide the latest treatments in a friendly, educational atmosphere. At Mauriello Dental, lifelong patient relationships are a priority, and the staff works hard to make every patient feel at ease by providing exceptional dentistry that results in a beautiful, healthy smile that lasts a lifetime. Among the array of services, the dental experts at Mauriello Dental offer are routine cleanings and checkups, cosmetic procedures to whiten and straighten teeth, teeth restoration procedures, and services to ensure gum health. Believing that preventive care is at the heart of good dental health, Drs. Vivian and Joseph Mauriello work with patients to preserve and maintain their natural teeth, intervening where necessary to ensure optimal form and function. A dazzling smile does more than greet the world; it’s critical for overall health and wellness. 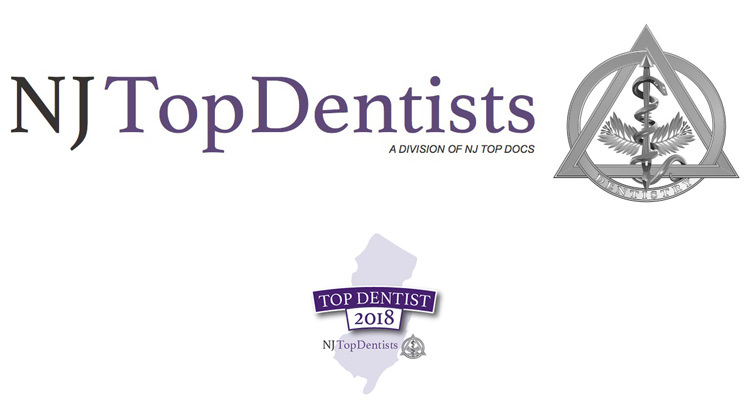 Dr. Joseph Mauriello was reviewed and approved by NJ Top Dentists, a Division of NJ Top Docs, and is now listed in the directory of the 2018-2019 Top Dentists issue of Healthy Living.